If you are feeling the true closed season blues, and believe me I am certainly feeling it, now that the theme parks are shut for the winter, never fear as there are plenty of things you can do to keep yourself amused during this winter season. Since us UK geeks are getting incredibly excited about the Wicker Man opening next weekend (although some have been lucky enough to ride it already! ), I thought I would dedicate a blog posts to the other woodies I have ridden. My first real memory of woodies was back in 2002 when I went to Florida and rode Gwazi… yeah, that ride was interesting to say the least. Now that I have ridden a good few woodies that are absolutely great, here’s a list of my favourites. 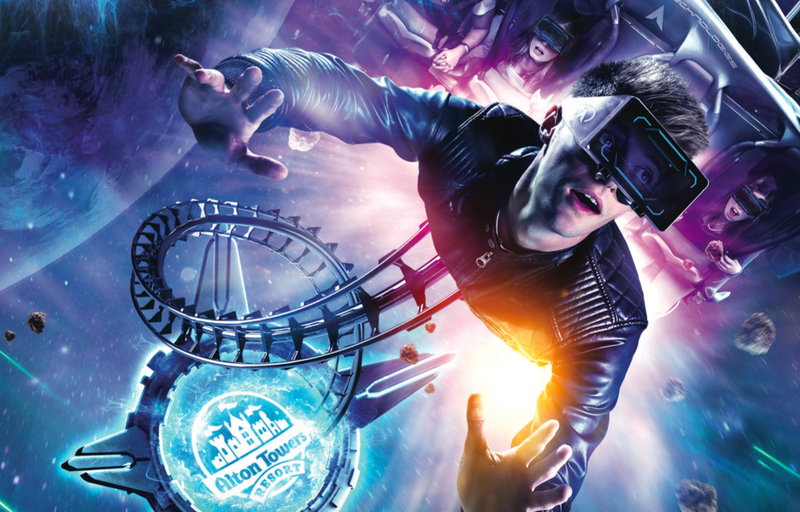 Remember this whole craze that has been growing in the theme park industry, virtual reality being added to a rollercoaster? Yeah, I hate it. There, I said it. I hate the idea of it. I wish it would go away and never come back. I’m not too sure if many other enthusiasts share the same opinion, but I just don’t get why it is something to be considered.